Isn't it wonderful to have a hobby? Statistics actually prove that people are more content and live longer when they have a hobby. It's even better to have one that you are truly passionate about. 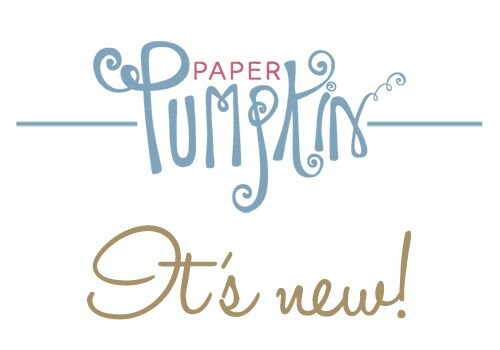 So.... whether you're just getting started and need some Mojo or you're an avid stamper - My Paper Pumpkin is the perfect solution! A well presented and thought out kit that arrives each month on your doorstep.... along with a tutorial on great ways to use your products! 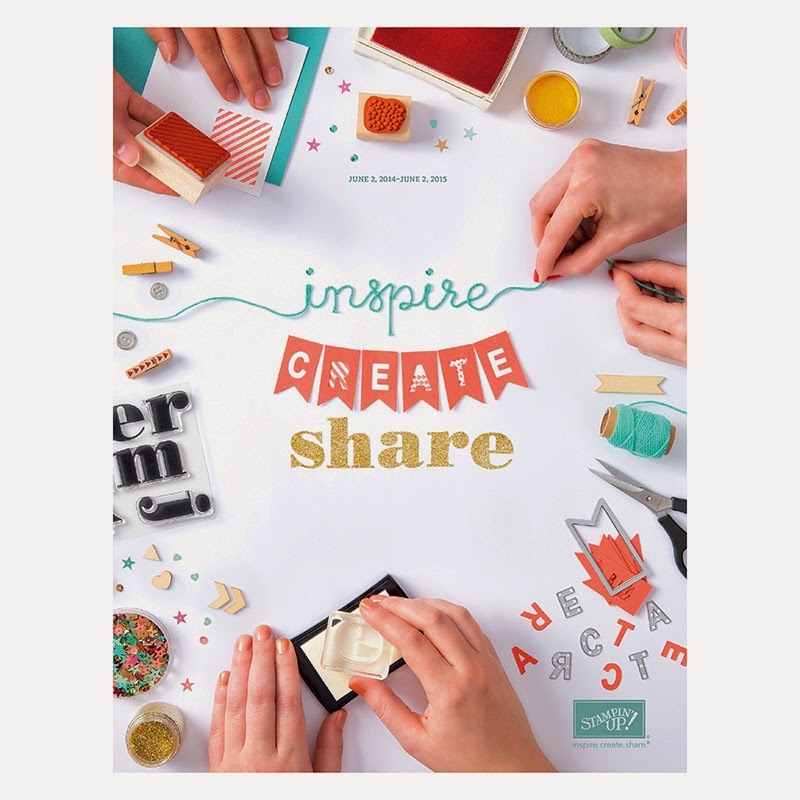 Today, April 10th is the last day to subscribe for this month's creative get-away, so click here to get started. 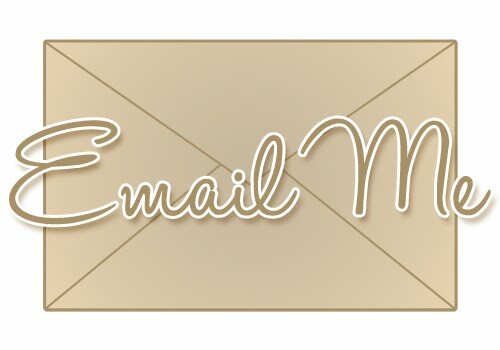 And.... please choose myself, Penny Smiley, Star, ID 83669 as your demo (that's how you get the great tutorial) Remember, you can "try it" just for a month if you'd like! The Best of Butterflies is the Collector's stamp set from Stampin' Up! 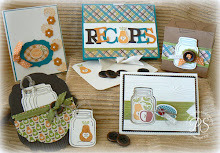 this month - purchase six collector's sets and receive a free stamp set! Click here for details. Download your own Collector's Card here.